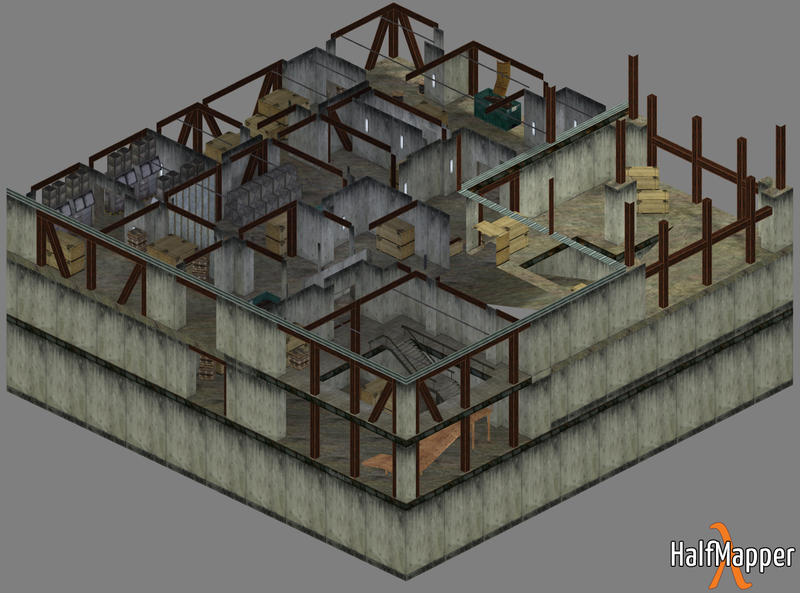 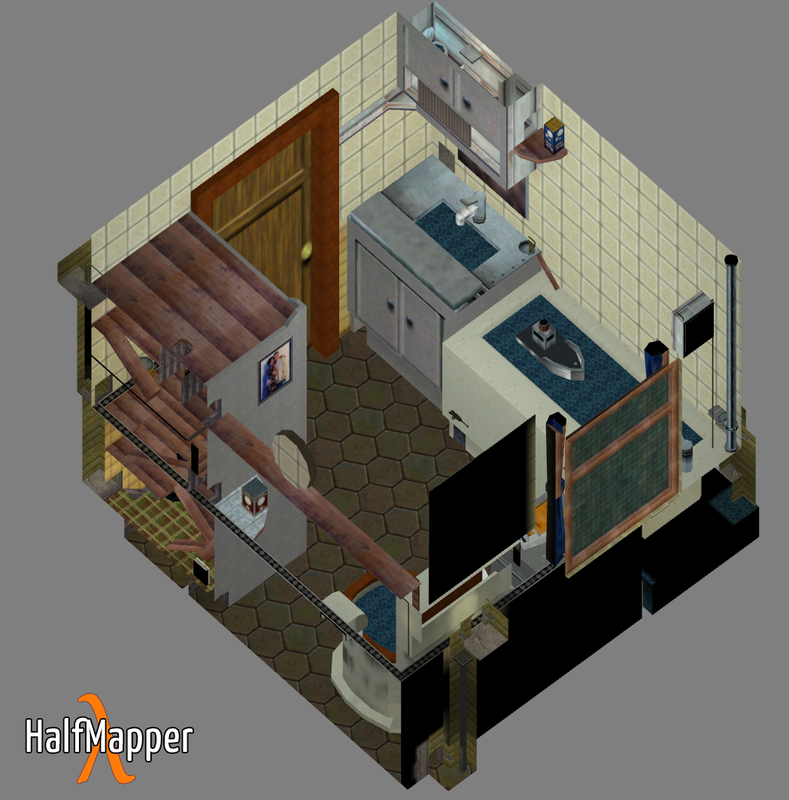 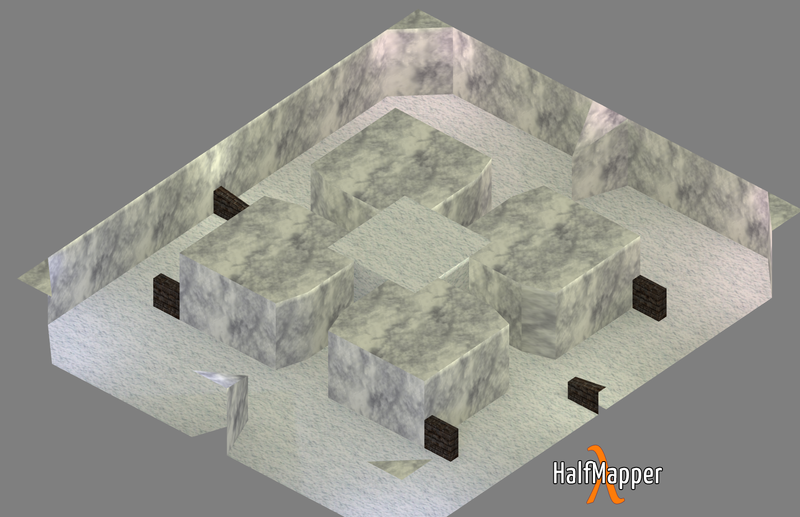 Imgur user gzaloprgm recently expressed their love of Counter-Strike by recreating some of the game's environments as isometric maps. 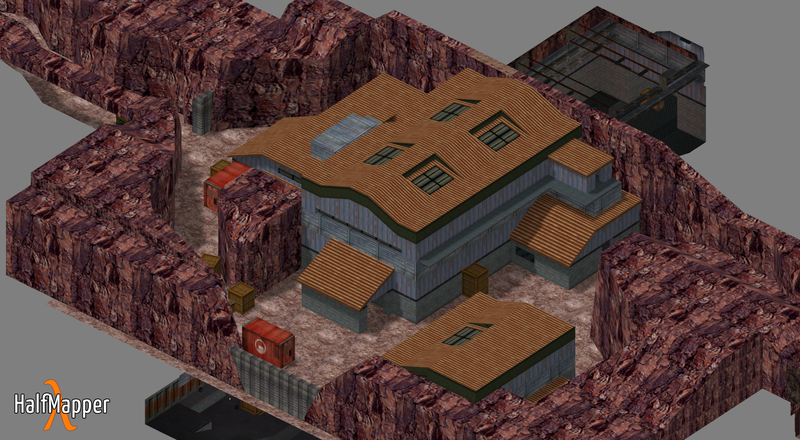 In the pantheon of first-person shooters, it'd be hard to find many games more influential than Counter-Strike. 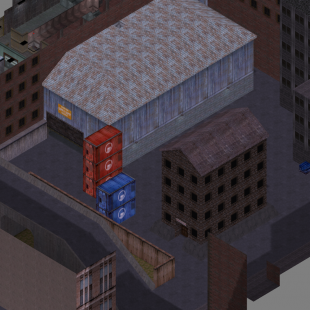 One of the most popular and long-lived multiplayer shooters in existence, its fan base is, to this day, large and wide-reaching. 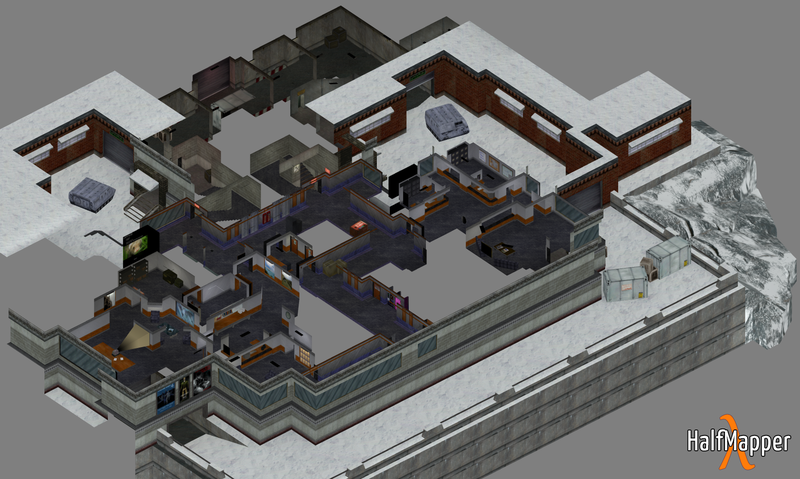 It's also occasionally prone to the creation of awesome tributes that just make you appreciate the game all over again. 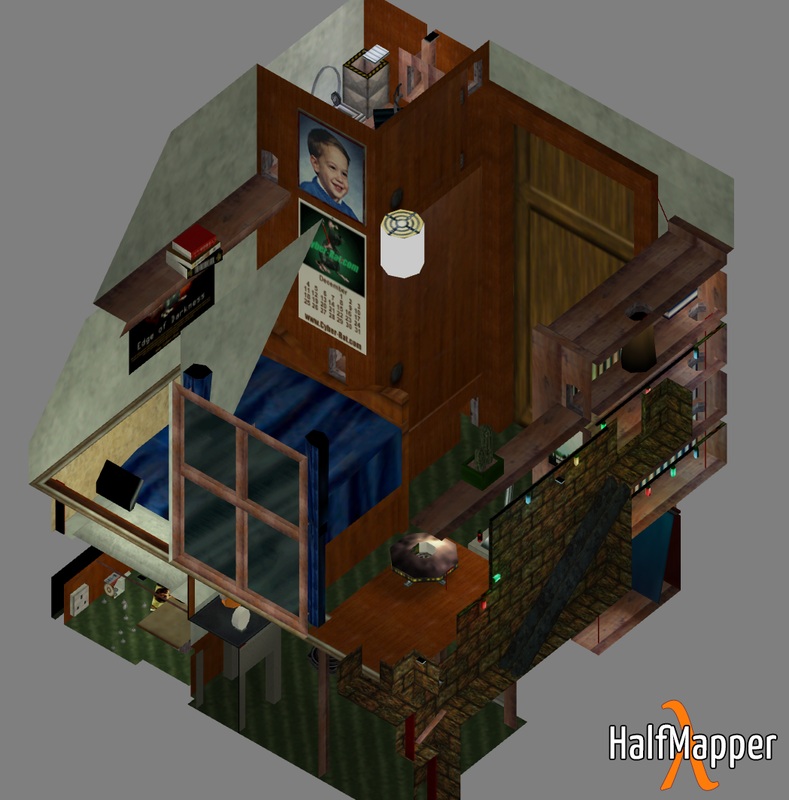 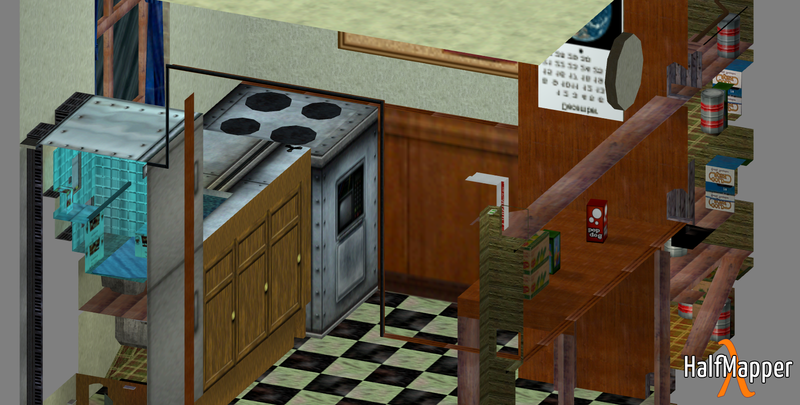 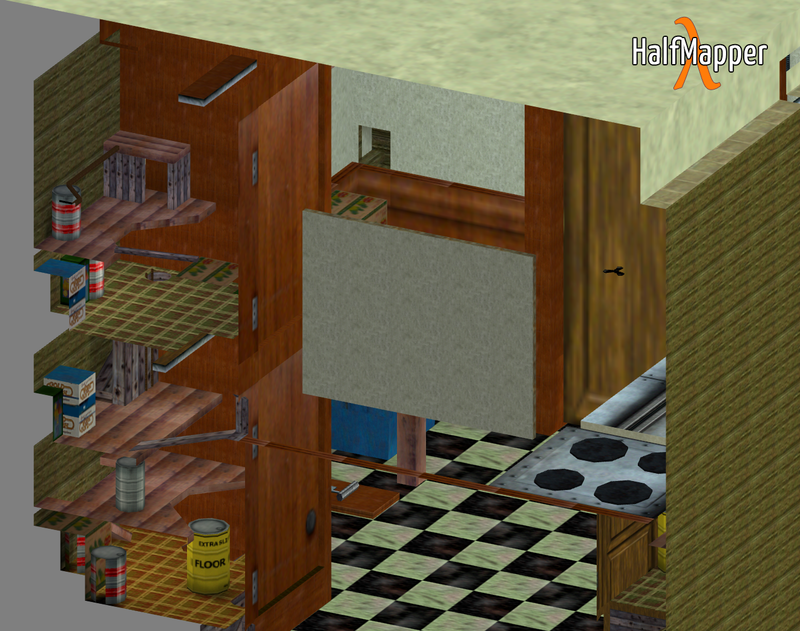 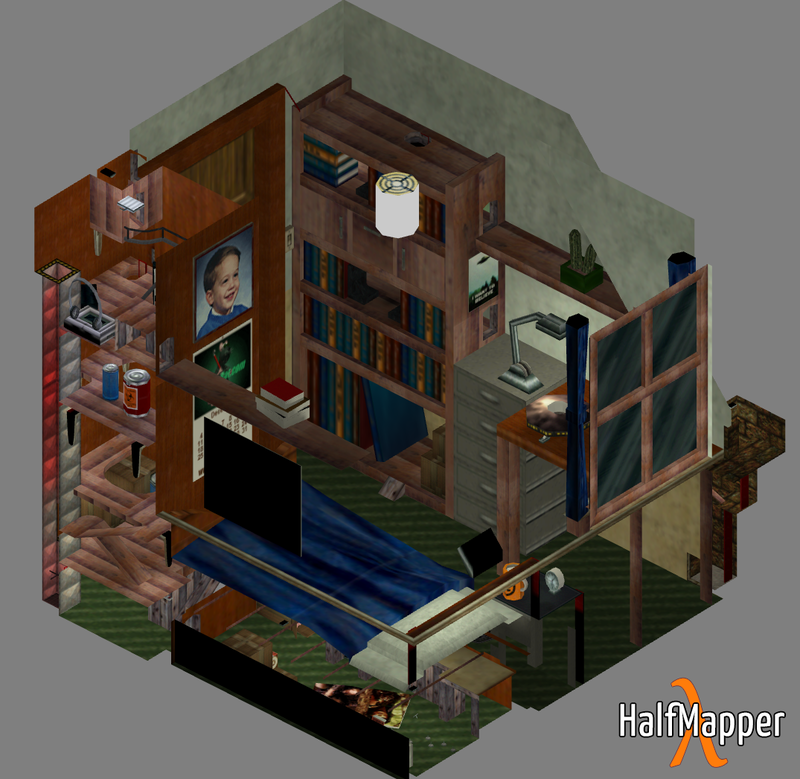 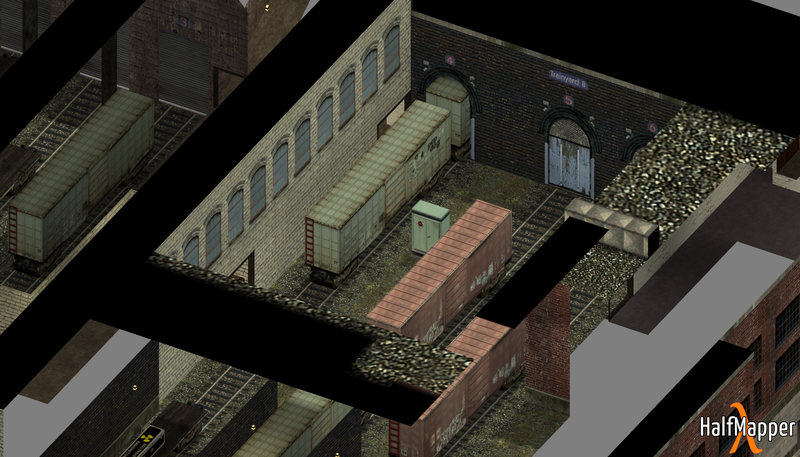 Case in point, one of the game's fans recently released an entire gallery of images re-imagining its first-person environments as nifty isometric maps. 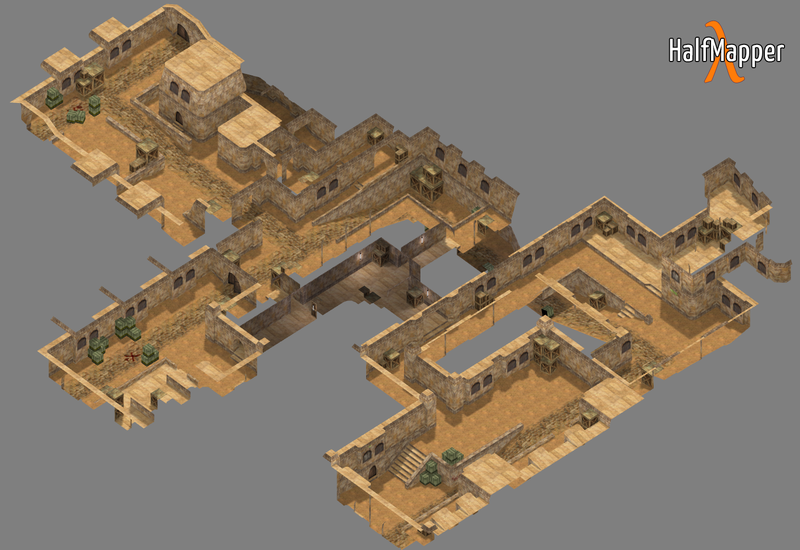 The images, released yesterday by Imgur user gzaloprgm, were built using the HalfMapper program and recreate a total of ten maps from the game's version 1.6. 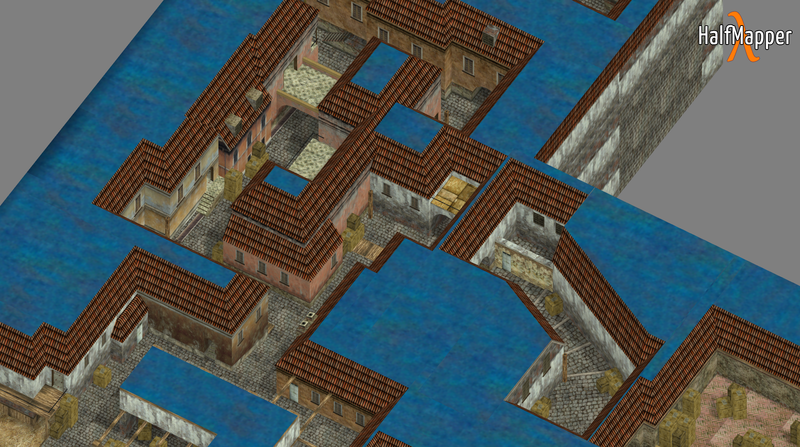 We have no word on how long these maps took to make, but you'd be hard-pressed to deny how neat they are. 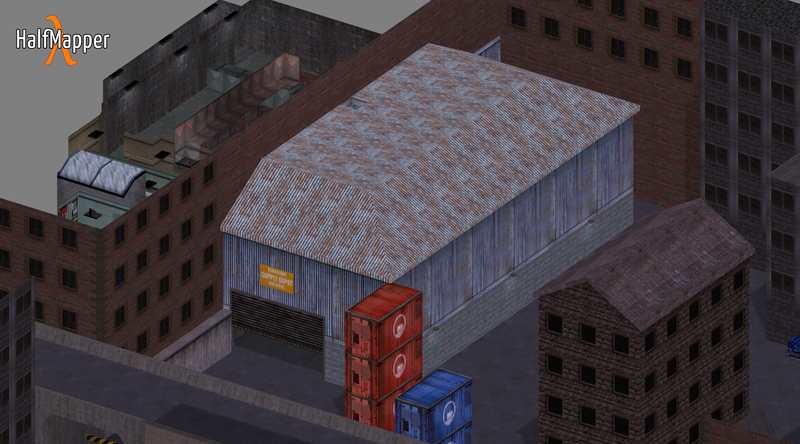 Likewise, just looking at them brings to mind some potentially awesome possibilities for Counter-Strike spin-offs. 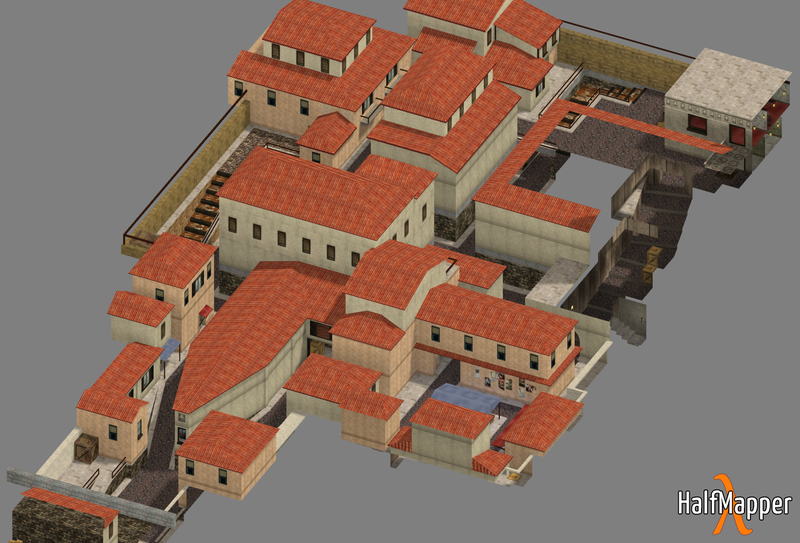 Go ahead and tell me that you wouldn't love a Counter-Strike turn-based tactics title based in maps like these. 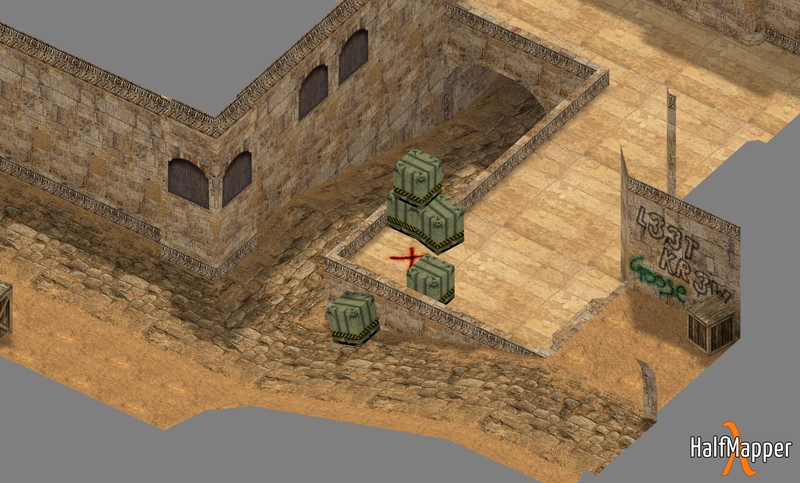 The big question on our minds after seeing these is, naturally, what maps you'd like to see given this treatment. 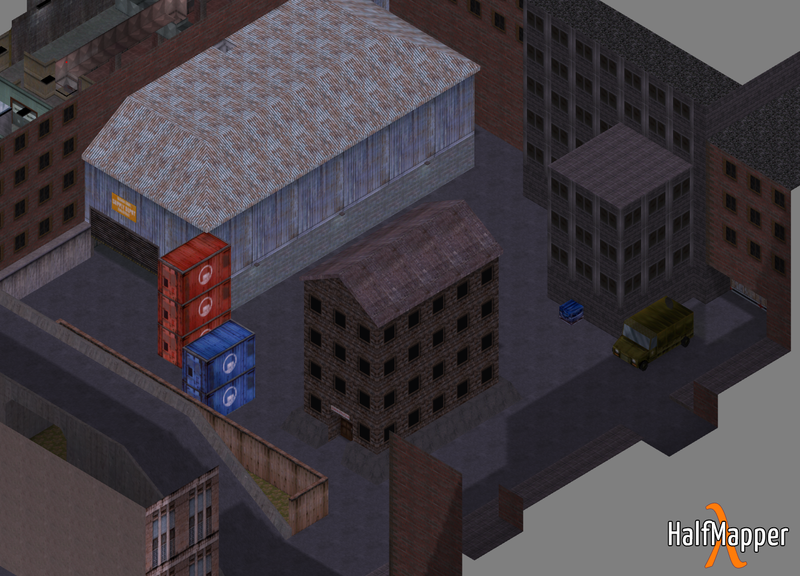 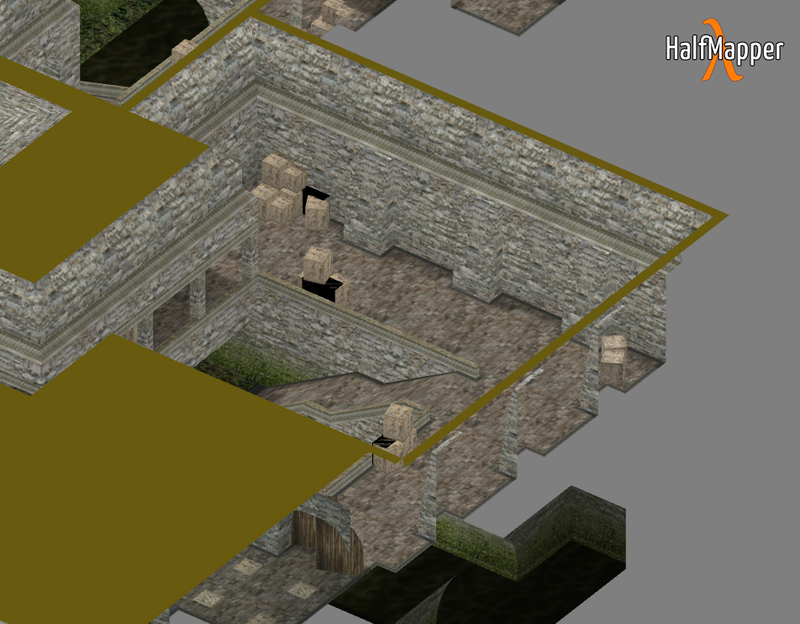 Counter-Strike, across all of its renditions, has produced plenty of candidates, all of which could certainly benefit from a bit of friendly, isometric translation. 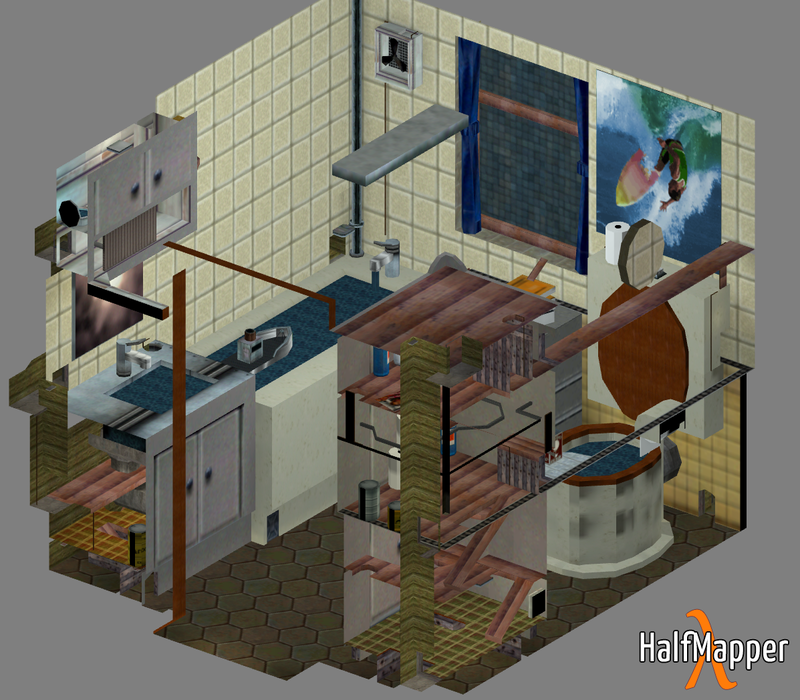 Take a look at gzaloprg's finished pictures and let us know which ones you'd like to see recreated in a similar fashion.